In case you missed our last episode, you can listen to that here! In case you can’t find us on apple podcasts, you may have to unsubscribe from our old podcast, and then search again for “an extra dose” and then resubscribe! 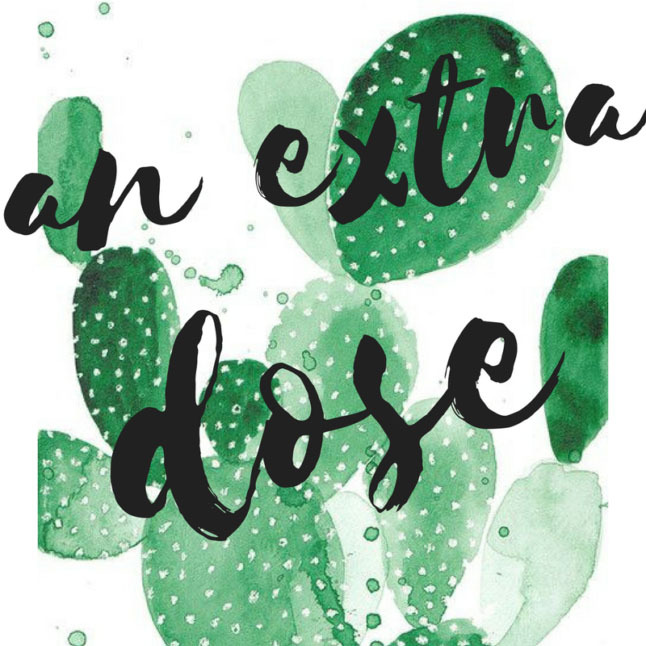 On this episode of An Extra Dose podcast, the girls share their tips for starting a blog. They also talk about their eyelash and hair extensions and what their go-to hair products are. They finish off with their favorites for the week. In case you missed our last episode, you can listen to that here! In case you can't find us on apple podcasts, you may have to unsubscribe from our old podcast, and then search again for "an extra dose" and then resubscribe! In case you miss any of our future episodes of An Extra Dose, you can listen to them under on our main page (adoubledose.com > Lifestyle > Podcasts).